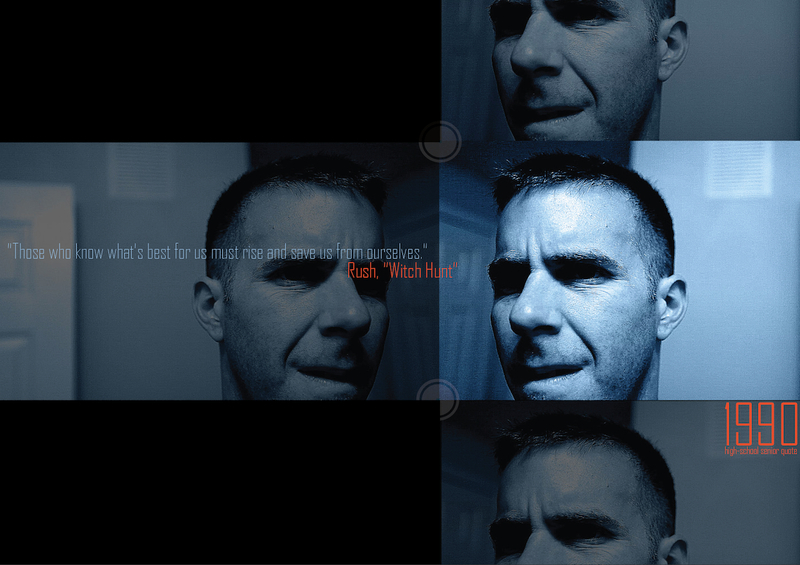 These are a few concepts for a possible redesign of my main web site. 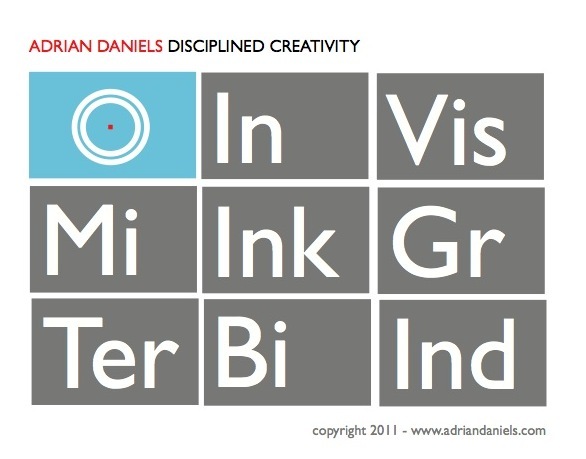 I stumbled upon the phrase “disciplined creativity” when browsing the BMW DesignWorks site; I think a great self-descriptor. The first image is what visitors will see when they first visit the page. The second image shows what’s “underneath” each tile. When visitors hover over an individual tile, the “original” typeface will appear. 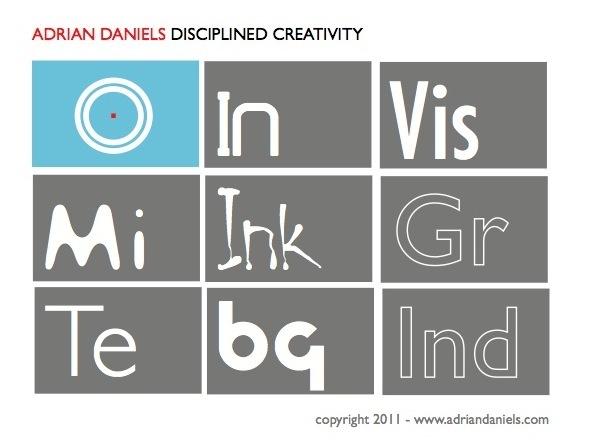 The phrases “Gr” and “Ind” will be linked to PDF versions of my graphic and industrial design portfolios.